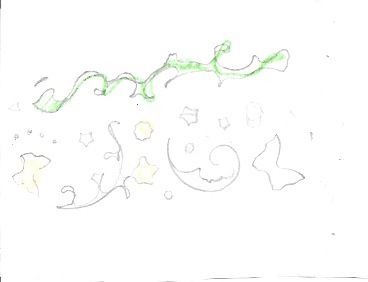 I recently had the fortunate opportunity to view firsthand, the dreams of a little girl. 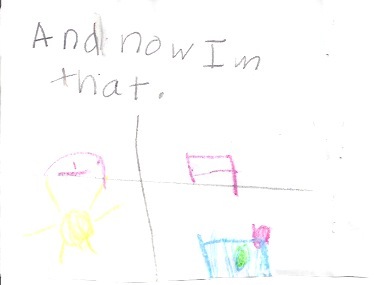 My granddaughter Julianne is 7 1/2 years old but in many ways, wiser than most adults. Julianne is special in the way that she lights up a room with her presence, you see her smile in her eyes and she has the heart of champion. She is strong but sensitive, polite but opinionated. She dreams big and knowing how determined she is, I sincerely believe her dreams will become reality. During one conversation, I was telling her about my blog and how much I love to write. She started asking simple questions about my writing, along the lines of what I write about and why I do. I explained that it wasn’t a dream of mine to write but it was something that I stumbled across and found that I really liked it. That led to talking about dreams and what she dreamed about doing with her life. Later that afternoon, Julianne shyly presented the following book she wrote. 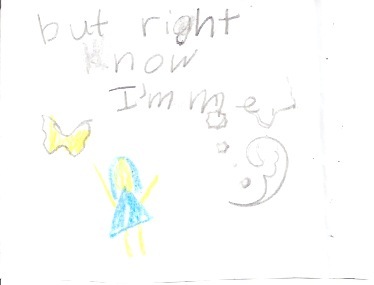 How wonderful it was to read the dreams and plans she has made for herself. And how wonderful it was to remember that you don’t have to be 7 1/2 to have dreams. Somehow in the mist of living my day-to-day life, I forgot how important it is to dream. 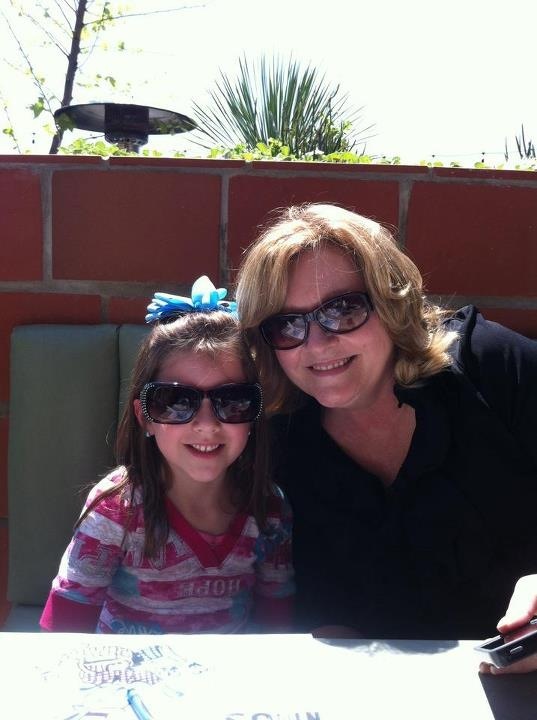 I am so proud to introduce the first guest writer on Unordinary Woman… Ms. Julianne Elizabeth Rogers. 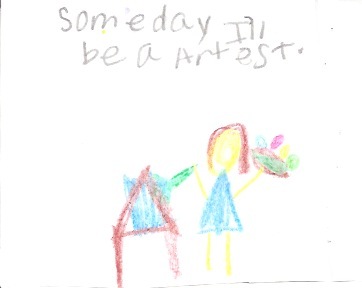 Someday I’ll be a artest. 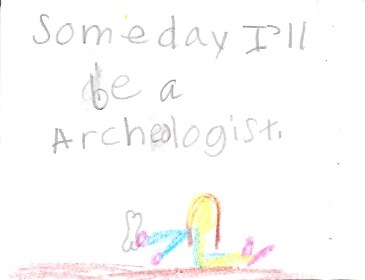 Someday I’ll be a archeologist. 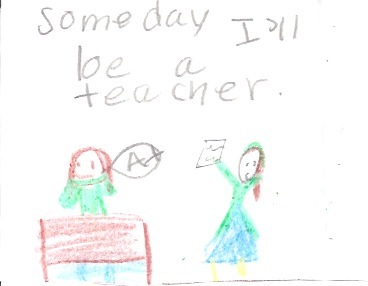 Someday I’ll be a teacher. 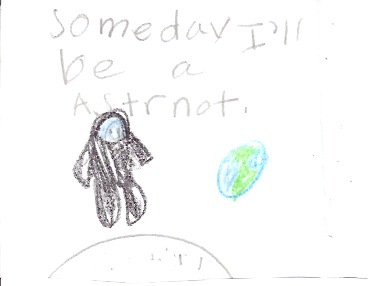 Someday I’ll be a astrnot. But right now I’m me. Julianne, I’m so blessed to have you in my life! I’m so proud and honored to be your Nanny. 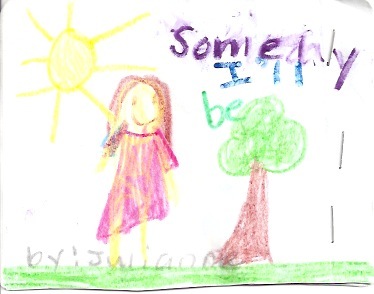 And thank you, my sweet beautiful Julianne, for reminding me how important it is to dream. This entry was posted in Dreams and Things, Family and tagged Books, celebrities, drama, Dream, Dream Journals, Dream Sharing, entertainment, God, grandchildren, Interpretation, Literature, motherhood, Psychology, Social Sciences, Writing. Bookmark the permalink. Nancy, she is amazing and so precious! Amazing… She must take after her nanny in so many ways! Thank you for the sweet words but most of the credit goes to her parents! Thank you! Julianne is the best! !